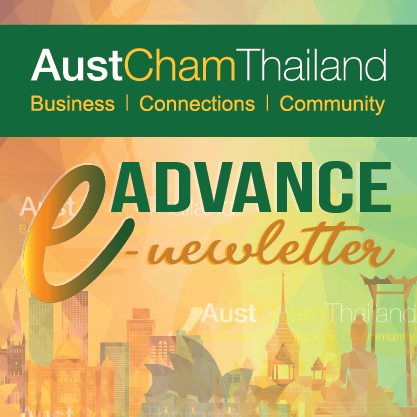 On Wednesday 25th April 2018, AustCham Thailand together with Australian community joined ANZAC Day Dawn Service at Hellfire Pass, followed by the Memorial Wreath Laying Service at Kanchanaburi War Cemetery. Additionally, on the day prior to the Dawn service, the Australian-Thai Chamber of Commerce and the crews went to Ban Pu Toei School, a primary school near the Hellfire Pass Museum, to contribute something back to a community nearby in commemoration of ANZAC day. At the school, we donated various essential equipment, i.e., desks & chairs, second-hand computers, screen projector, stationeries, and dried foods like bags of rice, that would support a proper learning environment for the student. Apart from the donation, we also held several recreational activities together with the students. In this regards, we would like to thank all the donors and association for your kind support to the school and these future generations. Next [April 2018] How to raise a generation of accountable leaders?